Wayne's Workshop – Page 3 – A site that covers many topics, but tends to focus on Apple. Today Apple unveiled two new iPads, an iPad Air and an iPad mini. The updates to each of the models is substantial as compared to their predecessors. Both the iPad Air and iPad mini have some similarities to the iPad Pro models, however they are still some differences. The new iPad Air and iPad mini share some similarities with the 11-inch iPad Pro and the 12.9-inch iPad Pro. Both the iPad Air and iPad mini have significantly updated processors, the A12 Bionic to be exact. This compares to the previous versions which were the A8 processor. As part of the A12, the devices also have the M12 motion co-processor and the Neural Engine. The A12 is not any different than the A12 processors found in the iPhone XS and iPhone XS Max, it is the same processor, which means it has the same capabilities and functions. Some of these capabilities include fast machine learning and machine learning. The new iPad models also have a Wide P3 color gamut display. The display also includes True Tone technology to adjust the color depending on the light. The display does have a fingerprint-resistant oleophobic coating, so fingerprints should be less of an issue. The last similarity that the iPad Air and iPad mini have with the iPad Pros is the number of pixels per inch, which is 264 pixels. That is where the similarities with the iPad Pro models end. 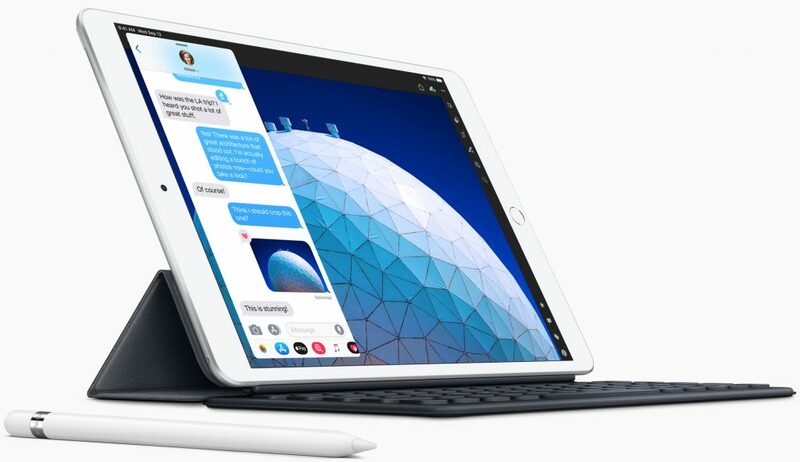 Even though there are only a few similarities with the iPad Pro, the iPad Air and iPad mini have some common elements that are common between the new models. Both the iPad Air and iPad mini have dual microphones, as well as stereo speakers and the standard On/Off Sleep/Wake button and a lightning connector. There is one thing that the new iPad models have that the iPad Pros do not, and that is a headphone jack, which will be great for a certain percentage of iPad users. As for biometrics, the iPad Air and iPad mini still retain the Touch ID sensor and do not have Face ID within the iPads. Face ID is still only available on the latest iPhones and the iPad Pro. One of the improvements for both the iPad Air and iPad mini is related to the cameras. While the back camera has not been changed much, the front camera has been significantly improved. A new 7 megapixel ƒ/2.2 aperture camera that supports Retina Flash. The FaceTime camera is now 1080p and can support video recording at the same resolution. This is a significant improvement over the 1.2 megapixel 720p camera that was in the previous models. On the topic of FaceTime both the iPad Air and iPad mini support Group FaceTime calls. There is one thing that has been added to the iPad models, and it is something that will delight some customers, Apple Pencil support. The iPad Air and iPad mini support the original Apple Pencil. This means that you can use any of the apps that support the Apple Pencil on your new iPad. This includes apps like Apple’s Keynote, Pages, and Numbers, or other apps like Procreate, Pixelmator, and Microsoft Office, and even more beyond the ones listed. Both models come in two storage sizes, 64GB and 256GB. They are also available in three colors, Silver, Space Gray, and Gold. Now let us look at the specifics for each the iPad Air and iPad mini, starting with the iPad mini. The iPad mini’s physical size has not changed. It is still a 7.9-inch screen and still has 10 hours of battery life while surfing the web, watching video or listening to music. If you opt for a cellular model you will get 9 hours of surfing the web. The weight has slightly increased, but it is less than 2 grams of difference. The iPad mini costs $399 for the 64GB model. The 256GB model is $549. Adding cellular is $139 more, so $529 for the 64GB cellular model, and $679 for the 256GB cellular model. If you decide to add AppleCare+ to your iPad mini, it will cost you $69. 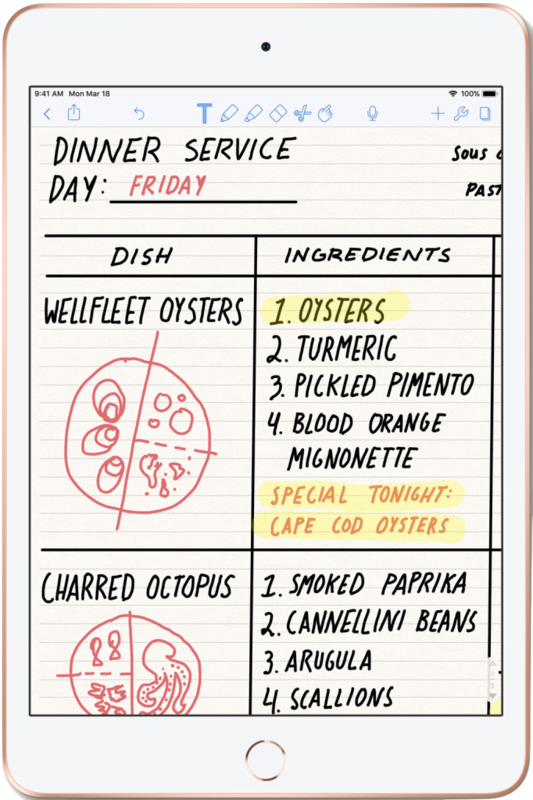 While the size of the iPad mini has not changed, some things have changed. You can now buy an Apple Pencil to be used with the iPad mini, which will cost $99. You can also get a Smart Cover for the iPad mini. The iPad mini Smart Cover comes in four colors, Charcoal Gray, Pink Sand, White, and Papaya. Each Smart Cover will cost $39. The iPad Air has something a bit different with it. The screen size has been increased from 9.7 inches to 10.5 inches. This means that you will have more surface to use an Apple Pencil. The 10.5-inch iPad Air comes in the same two storage sizes, 64GB and 256GB. They cost $499 and $649 respectively. The cellar models cost $629 for the 64GB Model and $779 for the 256GB model. AppleCare+ for the iPad mini will cost you $69, the same as the iPad mini. Just as with the iPad mini, the iPad Air has a new set of Smart Covers, and they come in the same four colors, Charcoal Gray, Pink Sand, White, and Papaya. Each Smart Cover for the the iPad Air will cost $49. If you want more than just a Smart Cover, you can get a leather Smart Cover. There are four options for this as well. The colors available are Saddle Brown, Midnight Blue, Black, and (PRODUCT) Red. Each Leather Smart Cover is $69. There is one last accessory for the 10.5-inch iPad Air, a Smart Keyboard. The Smart Keyboard is just like the ones that are available on the iPad Pro. It comes in a variety of languages and will cost $159. 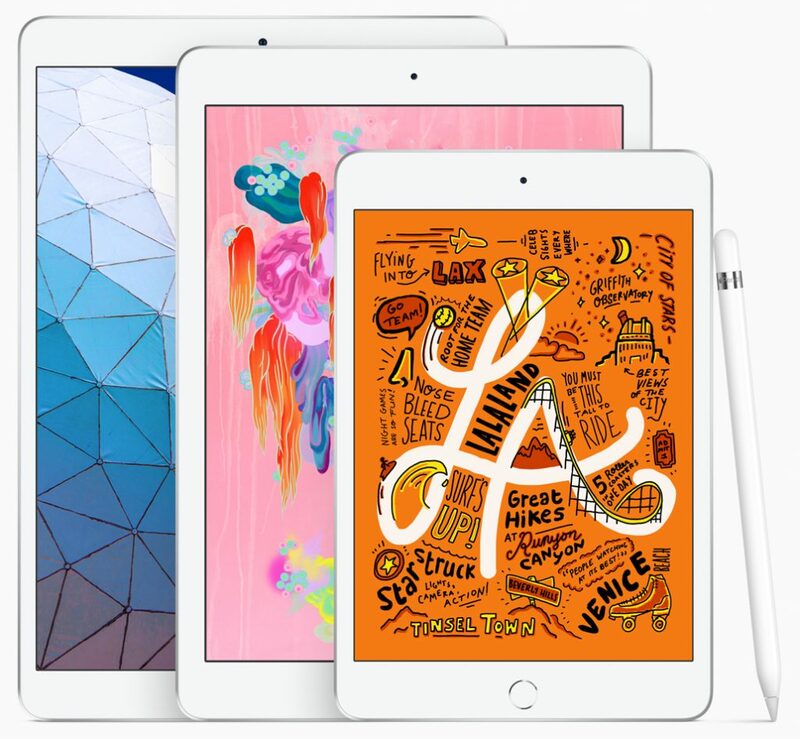 It is great to see Apple update the iPad Air and iPad mini, particularly given that the last round of updates was four years ago for the iPad mini and the last iPad Air model was released in October 2014. The iPad Air and iPad mini are great updates. The inclusion of the A12 Bionic will make using your iPad Air or iPad mini smooth and will allow you to use Augmented Reality, . The addition of a Wide Color Gamut display as well as Apple Pencil support means that you have the tools needed to create any art that you can image. You can order the iPad Air or iPad mini today. They will begin delivery in late March. 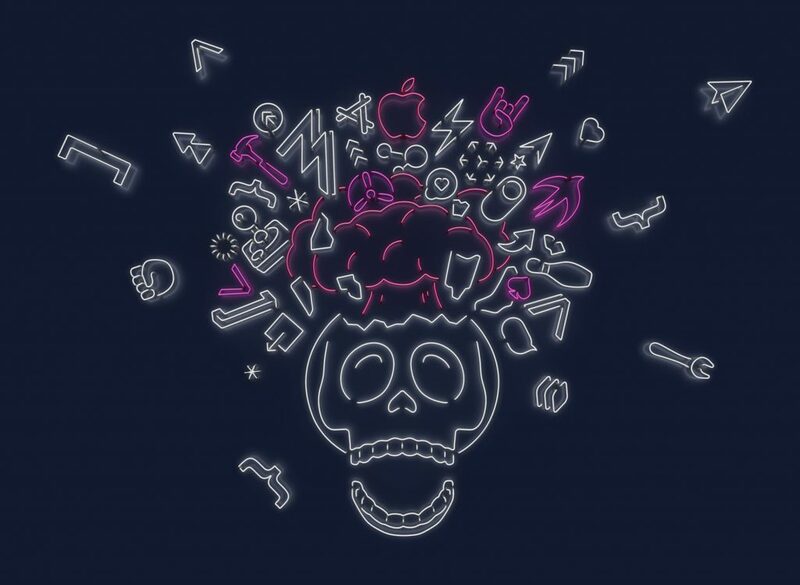 Today Apple announced the dates for their Annual World Wide Developer Conference. The dates will be from June 3rd to June 7th, 2019. The conference will be held again in San Jose, California. As with the past few years you enter into a random drawing to try and get a ticket to the conference. The cost for the conference is the same, at $1599. Entries for a chance to win need to be by 5 PM Pacific Time on March 20th, 2019. You can enter register for your chance on the Apple Developer website. The cost of the conference can be outside the reach of some. If you are a student, or a member of a STEM organization, you can apply for one of the 350 scholarships that are available. Information for these are available on the WWDC Scholarship page. There are some requirements. Applications for these need to be submitted by March 24th, 2019 at 5PM Pacific Time. Also as in past years, if you are not able to attend the conference sessions will be streamed throughout each day of the conference. When you visit the page you may get one of four different images at the top. They are an alien, a monkey, a robot, or a skull. Each of them have a different colors, and yet they have some common elements. The brains of each of the items are being blown. Here are each of the images. If you do decide to enter into the random selection for at ticket good luck. Also make sure all of your payment information is ready to go when you register. It is not often that I log into the iTunes Connect App, but I decided to do so this morning and noticed a message on the app. “Starting March 20, 2019 iTunes Connect for iOS will no longer be available. To continue managing your content, use the iTunes Connect website.” Before I delve into my thoughts, a brief history of the iTunes Connect app. There are a variety of different services that Apple provides to publishers, depending on the types of media that are published. Prior to 2008, a majority of iTunes users, including myself, were not aware of how items were added to the iTunes Store. In 2008 Apple unveiled the iTunes App Store, which allowed developers to submit their applications to the iTunes App Store. On June 11th, 2010 Apple released a new iOS application that would allow authors, music publishers, movie publishers, and developers to manage their content, look at purchases of their apps, and get reports all from their iPhone or iPad. This had been the status quo until 2010. 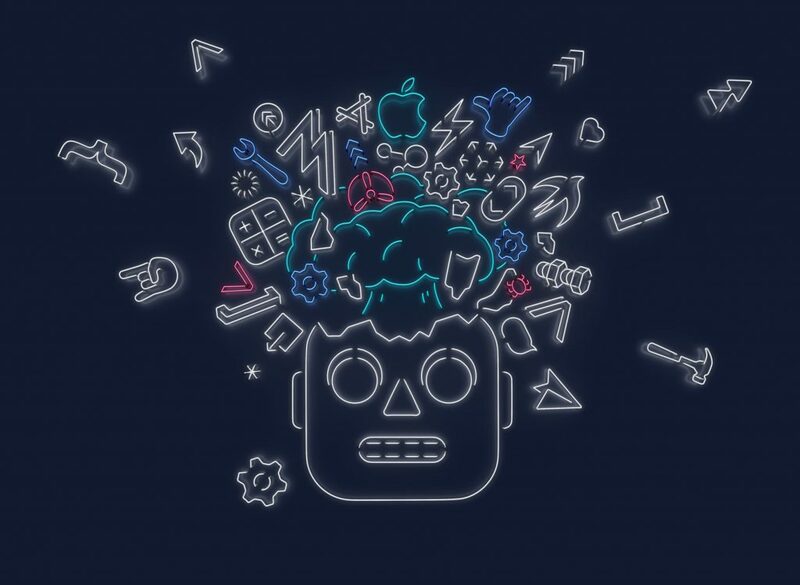 On June 4th, 2018 at their World Wide Developer Conference, Apple announced a brand new site for developers to manage all of their apps, titled App Store Connect. At the same time they also released a new iOS app, similarly named App Store Connect. When the app was released developers could no longer log in to iTunes Connect App. I cannot say that I am surprised that the App is going away. It has been neglected and not maintained. For instance, if you look at the screenshot above you will see that it does not take advantage of all of the screen sizes. The last update of the app was on June 21st, 2018. According to the release notes it “includes minor improvements”. The update prior to that was October 31st, 2016. 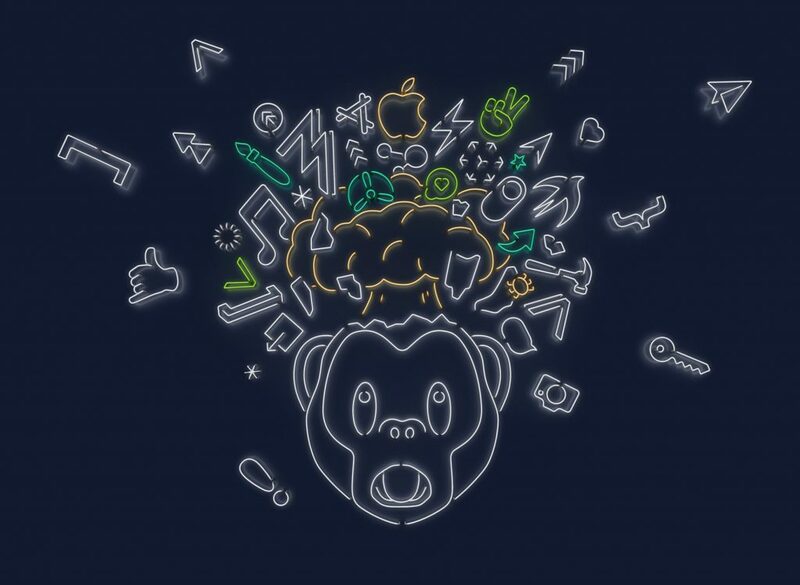 It would have liked to have seen Apple improve the app, but my guess is that its usage significantly dropped after the introduction of App Store Connect, since developers has a newer and better maintained app that provided functionality that better suited the needs of developers, which are inherently more complex. Along with dropping usage, the iTunes Connect website is responsive, so it will work on any iOS device via a web browser. The removal of the app also means that there is less to maintain and if more users are using the iTunes Connect website it is better to maintain that, because it will impact more users. Along with this, the iTunes Connect website has more functionality than the app. 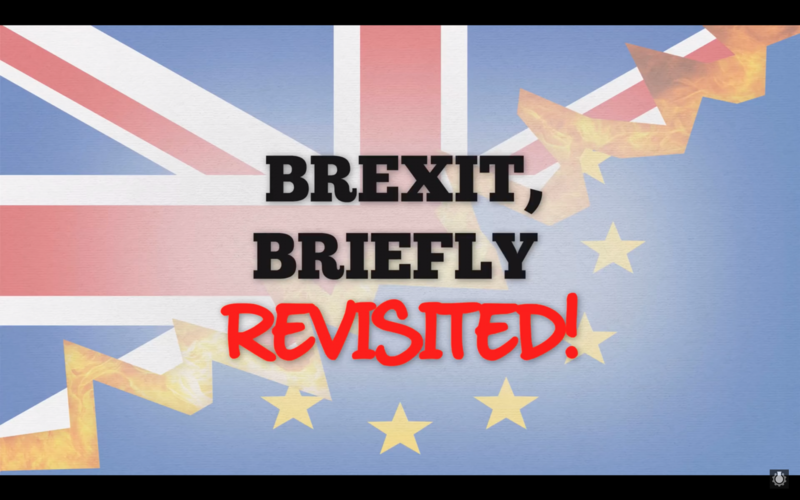 If you have been following world news at all over the last two and half years, you have likely heard about the referendum that the United Kingdom voted for in 2016 to leave the European Union. Even though it has been a big news story it may not be easy to understand. Thankfully, there is a video by CGP Grey to explain the issue with why an agreement cannot be made easily. There is also a footnote video that adds a bit more information. Both of the videos are worth watching to learn a bit about the struggles that the United Kingdom is having. 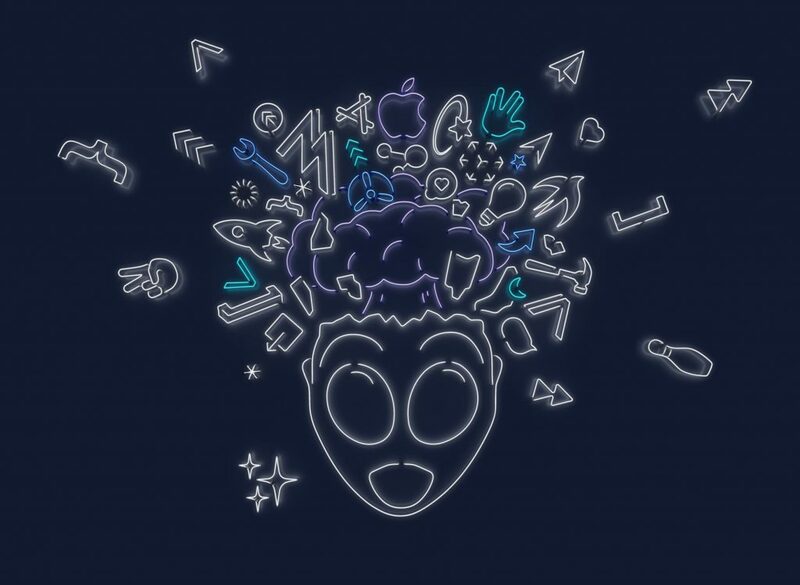 Today Apple sent out event invites for an event that they will be holding at the Steve Jobs Theater at 10:00 am on Monday, March 25th, 2019. 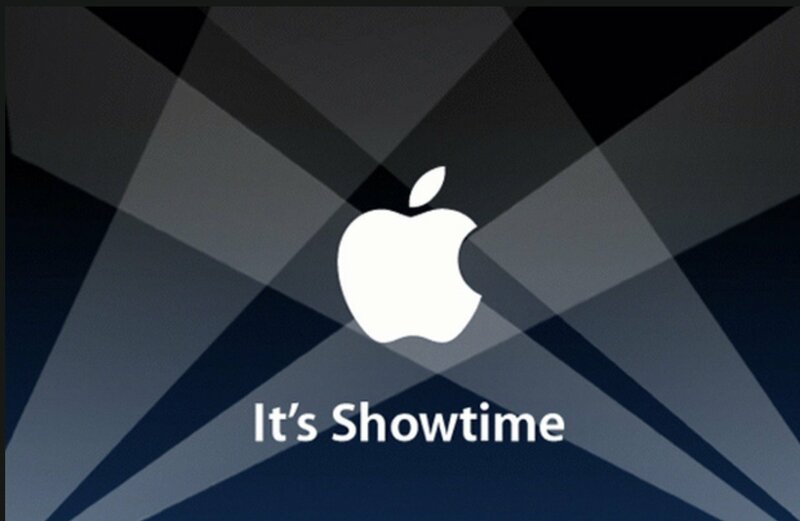 The invite is titled “It’s Showtime”. As John Paczkowski of Buzzfeed stated, that it is the same tagline as the September 2006 event that showed off the original Apple TV. According to Matthew Panzarino of Tech Crunch, the invite has an animation, which is shown below. There have been some rumors of what might be shown at the event. I will make my predictions before the event. What predictions do you have for the March 25th event?